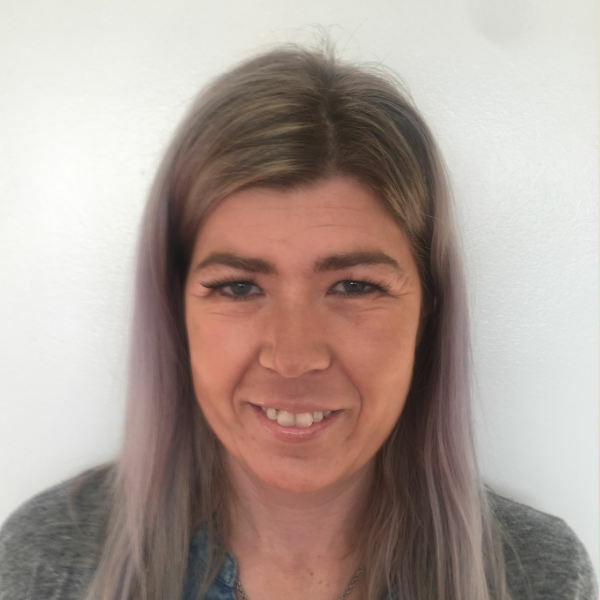 With over 4 years of experience in the field of drug and alcohol abuse treatment, Camila brings to KSC an unique background. She was raised in Brazil, has a bachelor degree in Interior design but her passion always been to help people. After 10 years living in England where she had a successful ethnic furniture shop she moved to Thailand where she started to work as a support worker and admission coordinator at The Dawn rehab center. Camila used her empathic nature, non judgmental attitude and her own experience being in recovery to provide help and support for clients in early recovery. She quick realized her passion and abilities in her work helping others rebuild their lives free from addiction. she moved to California in 2015 to pursue her education in Drug and Alcohol studies and obtain her Associate degree. Camila did her internship at the Betty Ford Center, and feels honored to be part of the KSC team. 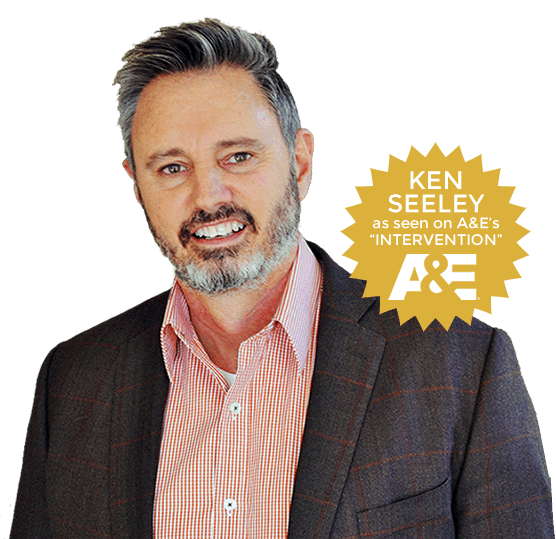 Camila has been a fan of A&E show intervention for more than 10 years, watching it in different parts of the world and always admired Ken Selley’s career and professionalism. Camila brings her diverse culture experience, great interpersonal skills and empathic attitude to our program. Camila’s enthusiasm in helping clients to find their strengths and live their full potential makes her a great asset to KSC team. Camila is very family oriented, she has been married for 13 years, and have 2 lovely kids, Lotus 10, and Phoenix 3.